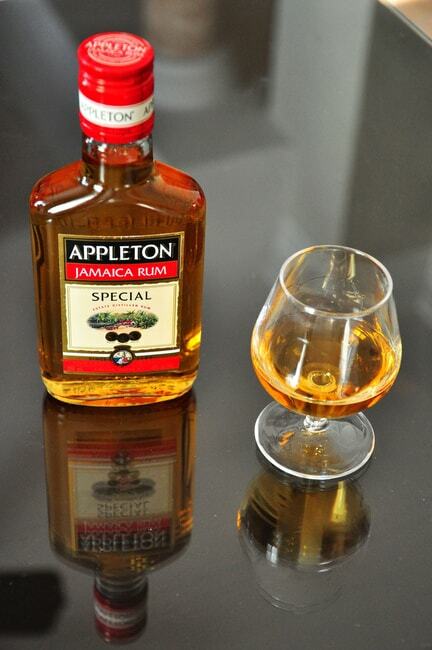 There’s something unique about Jamaican liquor, specifically rum, that makes it an important part of the Jamaican experience. 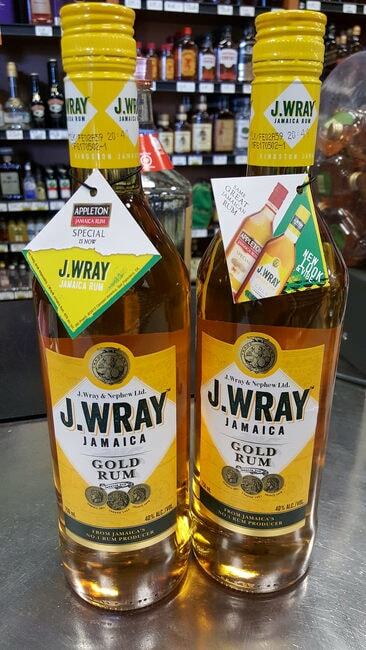 Jamaica’s prestigious Wray and Nephew Overproof White Rum has put the island on the map as being the rum capital of the world. Here are the best spots on the island to enjoy the national beverage. 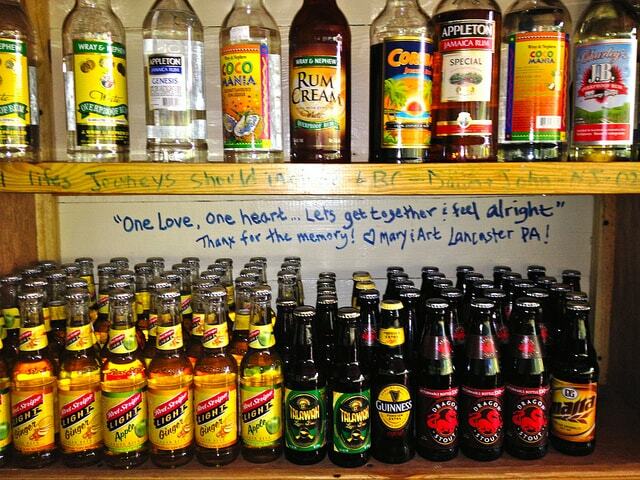 The Redbones Blues Cafe, located in Kingston, has the perfect fusion of Jamaican liquor, music, food and entertainment. The elegant jazz and blues-themed decor and enchanting private garden with outdoor seating provide the perfect environment to enjoy the extensive list of liquor which includes Appleton, Bacardi and Moneymusk. The restaurant and bar has weekly live performances from some of the most talented artists in Jamaica. Photographs of jazz and blues legends, music memorabilia and work by Jamaica’s finest painters adorn the walls to add to the ambiance of the restaurant. If you’re looking for a great spot to grab rum and cocktails on a Friday night, then The Deck is your place to be. This restaurant and bar has the most relaxed and tranquil environment in all of New Kingston, but that is not the only reason that makes it the perfect after-work and college-student chill spot. Its wide selection of Jamaican rums, cold brews and other beverages along with scrumptious meals served by the Deck crew has people from all over Kingston coming back for more. 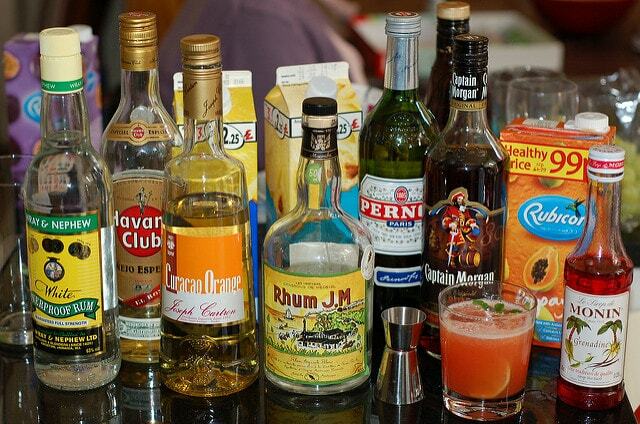 The guiding phrase of Ocean’s 11 in Ocho Rios is simply “beach and booze”. This restaurant and bar is the best place to enjoy elegant dining and drinks on the beach in Ocho Rios. Guests can choose to sit in the casual seating area downstairs on smooth, rustic sugar-barrel chairs, or upstairs toonthe open deck with its view of the sea. Ocean’s 11 also features live entertainment with karaoke on Tuesday nights and live bands on Sundays. Escape 24/7 in New Kingston is a small open-air bar that provides a laidback hangout spot by day and transforms into a wild, energetic nightclub at night. During the daytime, patrons can be seen enjoying the relaxed atmosphere, playing dominoes and having a round of drinks with friends. After hours, the domino tables are cleared away to make way for the men and women (who enter free of charge) that flock the bar for the best mixtures of Jamaica’s white rum and party the night away. The John Crow Tavern is an outdoor restaurant and bar located in the tourist-revered town of Ocho Rios. The tavern is on the main road which makes it a great spot to people-watch while you eat and drink. The big TV above the bar screens the latest sports games and the outdoor terrace is perfect for a cold beer, burger and a drink of rum. The tavern is the best place in Ocho Rios for a few drinks in the early evening before heading out to a nightclub. Jimmy Buffett’s Margaritaville in Ocho Rios is arguably one of the best and most popular entertainment villages in Jamaica. Margaritaville features a rooftop whirlpool hot tub, a two-story 100-foot long waterslide and pool for all-day family fun, then at night, the village transforms into a playground for adults. Mosiac tiles and wrought iron accents on the upper level lend an intimate and sophisticated Afro-Cuban feel to the ‘Havana Day Dreamin’ bar and lounge, which serves the best local and international rum. On the north coast of Jamaica, D’Rehab Sports Bar is one of Montego Bay’s premier sports bars and entertainment lounges. Guests can sit back and have a drink of the finest rum that Jamaica has to offer while watching the game on the big screen TV. The pool table is also available for those who want to show off their skills while drinking with friends. D’Rehab is the perfect day or night chill spot for adults in Mo’Bay.